46.5 acres of high, rolling, farmed land with lovely wooded section. Location across from Tempel Farms makes this perfect for investment or development. Zoned for commercial and residential. 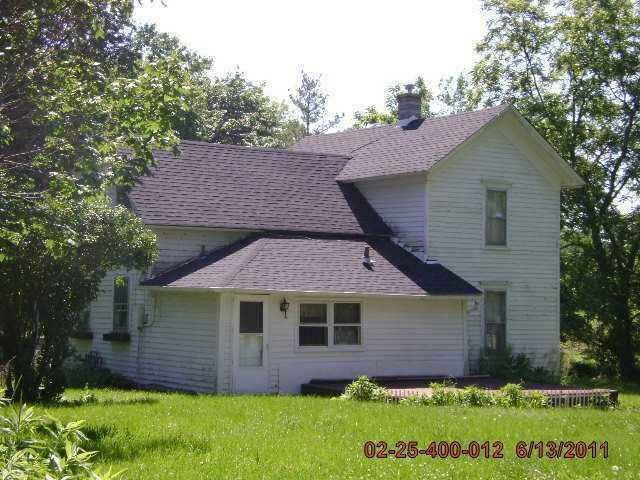 Includes one farmhouse and shed. . I-94 & commuter train just minutes away. Don't miss this exceptional opportunity to invest in your future! Will divide: 8.5 acres zoned commercial for $550,000 and 38 acres zoned residential for $1.150,000.